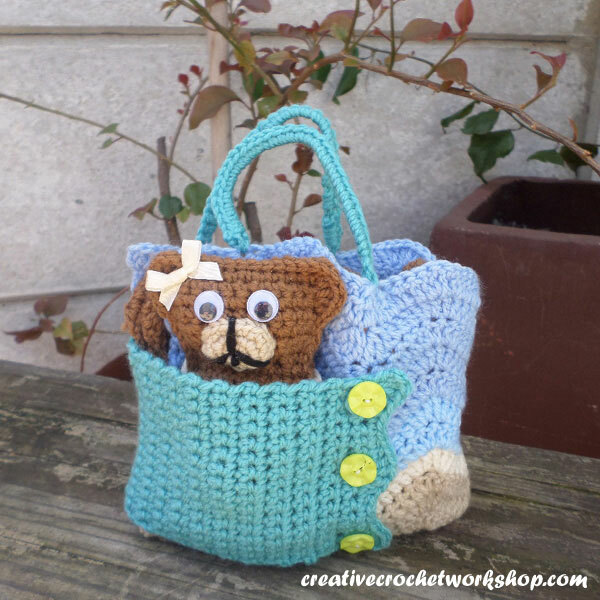 I LOVE this cute new pattern from Creative Crochet Workshop, and am super excited to feature it as a free crochet pattern on my blog this week! As a crazy busy mom to young children myself, I know how much of a lifesaver having a little something for the kiddos to play with can be. I love that this cute play set folds up so nicely into a sweet little bag with pockets for all the parts. When you’re ready to play, simply unfold and take teddy for a quick stroll along the beach. Don’t forget to keep her life saver handy in case she has trouble in the dark blue water! 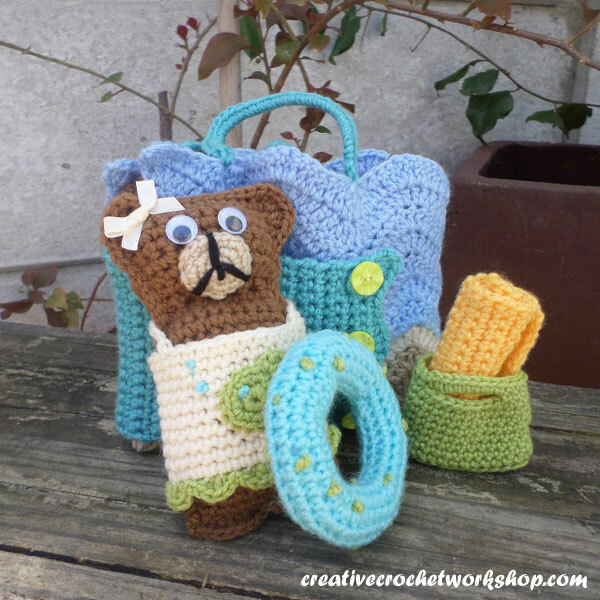 Thank you to Joanita of Creative Crochet Workshop for contributing this adorable free teddy bear beach play set crochet pattern as part of my Guest Contributor Program! Joanita loves to crochet! 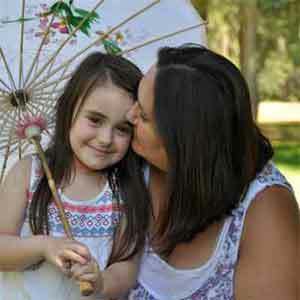 To design and make patterns for both young and old is one of her absolute life passions. Her daughter is her greatest inspiration! She loves to try and learn new techniques, and although patience is not her strongest virtue, she’s found that committing to a project and having the pleasure of a finished item, is one of life’s greatest and most satisfying pleasures. She believes that anyone can learn a new craft. 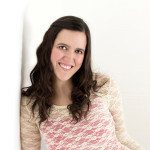 She tries to design and make her projects so that even a novice can do them. I’ve seen this on fb and loved it. Thank you so much for the pattern I will put mine to good use. Some child without much will give it plenty of love. With a set of twin grand daughters I know these toys will be loved well in a few months! I love this idea!! Thank you so much! !